Anthony Bourdain’s famed CNN series Parts Unknown is currently scheduled for removal from Netflix once again in 2018 as the license for the show runs out. Here’s what you need to know about the removal from Netflix. 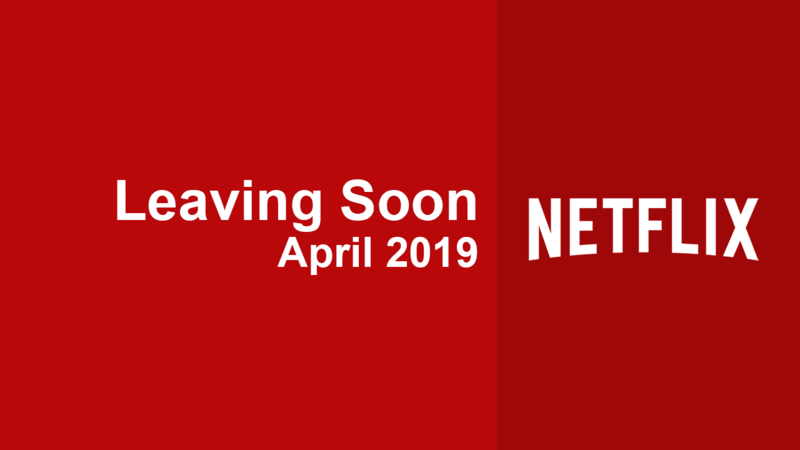 Important update (09/27/2018): Netflix has once again seemingly renewed the show as the removal date is no longer showing on Netflix platforms. In addition, it wasn’t included in the official list either. Netflix has become the home to a great number of cooking shows over the past few years but despite all its efforts with the originals, Anthony Bourdain’s Parts Unknown still sits among the best. The series sees the chef travel all around the world in search of great flavours and cultures. CNN receives a lot of flak for some of its content but there’s no denying the quality here. Season 12 of the show is scheduled to hit later this month plus he was honoured at the recent Emmy awards. Seasons 1 through 8 are scheduled to leave Netflix US on October 1st, 2018. Netflix has now had Parts Unknown up for renewal twice in 2018. It was first up for removal back in April 2018. More recently it was up for removal in June 2018 but Netflix managed to secure more time for the show after the untimely death of the famed chef. Netflix scored a lot of negative points in June when it was scheduled to remove the show. So much so, in fact, that Netflix was forced to renew the show but it looks like it was only for few months. Despite the renewal, it didn’t include seasons 9-11 of the show which remain away from Netflix. Is it definitely leaving Netflix this time? We’re not 100% sure. Given the fact that it was quite a high profile removal several months back, we suspect that Netflix may, in fact, renew it once again. A few high profile outlets have already picked up on the fact that the series is being removed too. We’re not 100% sure if Netflix is finally pulling the cooking show from its library. Its library from CNN has dissipated in recent years as CNN shifts its content to its own website instead. 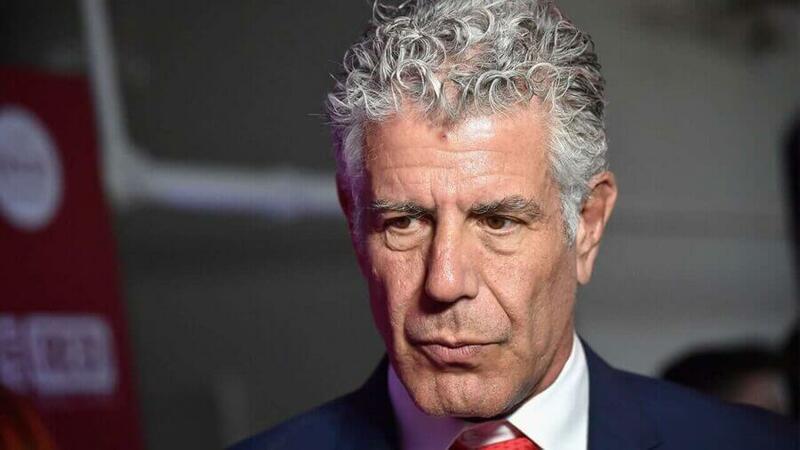 Will you be sad to see Anthony Bourdain’s Parts Unknown leave Netflix? Let us know in the comments.